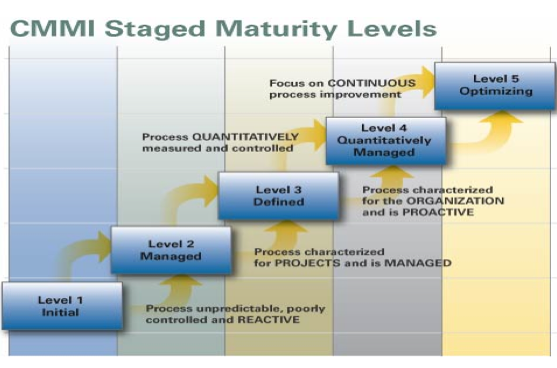 Process-centricity makes sense when process alone drives maturity, and all other elements follow. However, in the IT industry, the technology is constantly evolving, and discontinuity is the norm. 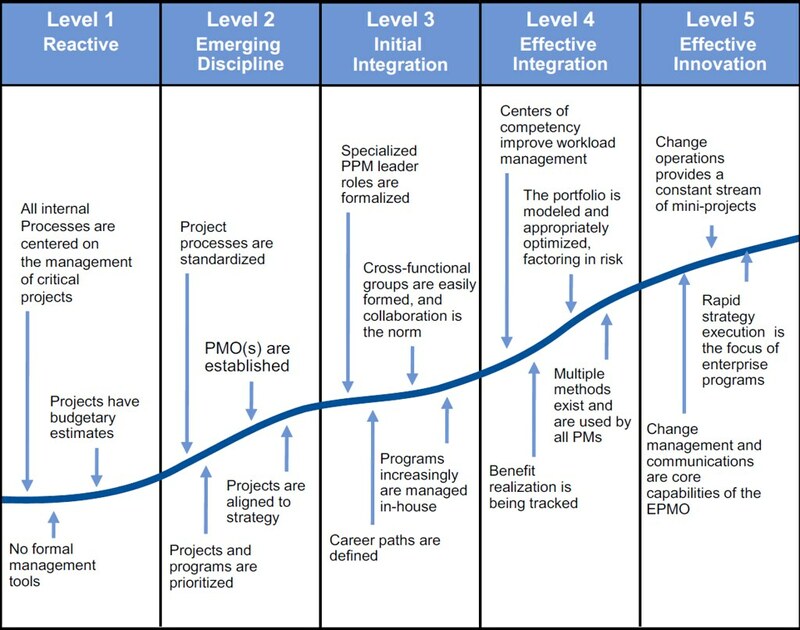 Technological changes can require resetting maturity in other areas; for example, operationalizing virtualization requires process changes. Hence, technology is also affecting maturity. 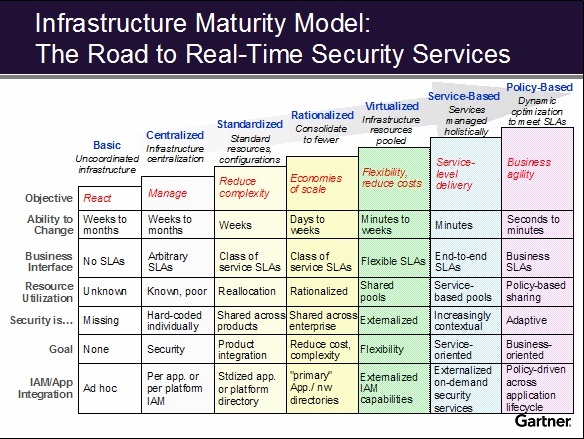 An IT maturity model must include technology. Most businesses have a limited, explicit understanding of end-to-end business processes, and if any understanding exists, it is often tucked away within disparate groups across the organization. 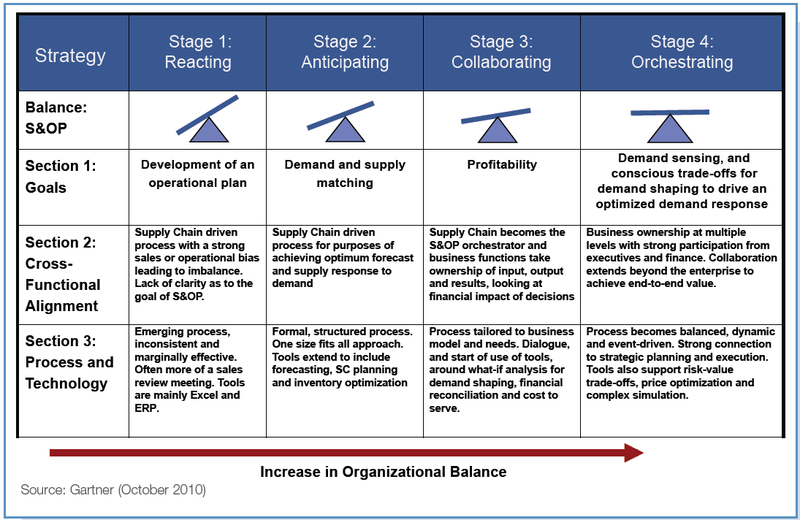 It's rare to find an organization that has linked its scattered process competencies together into a comprehensive strategy. I got a cold sore on my lip and nose and picture day is in two days. Fml.